Your tresses need much more care and attention during the winter season. Some extra minutes a day and some changes in your diet can help maintaining the shine of your hair. Now that the winter months are upon us and the days are much colder and shorter, it’s time to start thinking about ways to protect your hair from damage that the natural harsh elements cause. 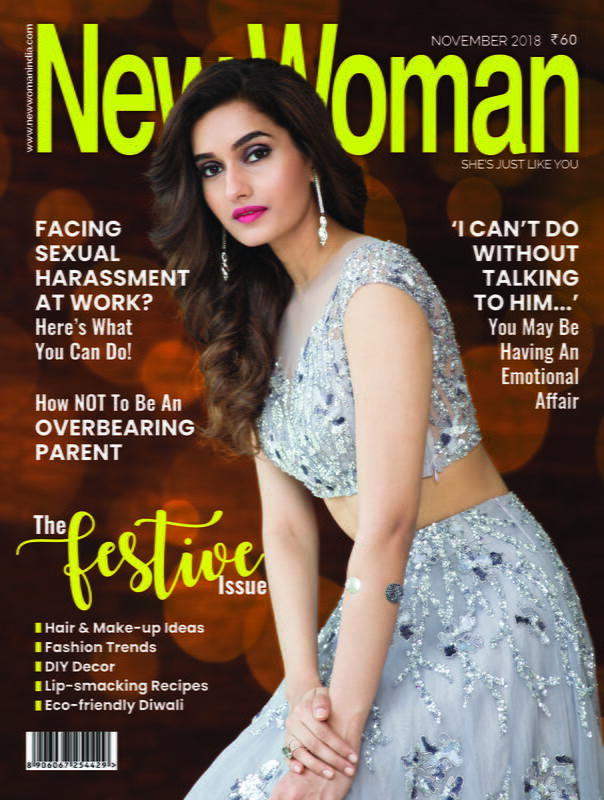 Dr. Sangeeta Velaskar, Vice President and Head, Medical Services and R&D, Kaya Limited gives us an insight on how to show some TLC to your tresses this winter season. Care: Use a mild shampoo with conditioner twice a week and deep condition your hair once a week. During the winter months, it’s a great idea to treat your hair to a deep conditioning treatment at least once a week. Oil your hair once a week and leave overnight for the moisture to get absorbed in the roots. This leaves your hair feeling soft and shiny. Food for Hair: Include essential fatty acids in your diet like fish, flax seeds and almonds, to improve the texture of your hair and combat dryness. Care: Brittle hair is prone to breakage and requires a conditioner developed to repair protein structure and infuse moisture. Let your hair dry naturally, avoid using a dryer unless you are in a hurry. Even then use the dryer on a cold setting to help hold moisture in the hair. Food for Hair: Include Zinc in your meals with food items like meat, eggs, whole grains and nuts. Ensure what you eat has enough Vitamin B6, B12 and C.
Care: Sebum glands on the scalp create a natural hair conditioner that lubricates the scalp. While a little extra oil keeps the scalp in good condition and prevents dry, flyaway tresses, it can also cause oily hair. If you have oily hair, shampoo it with cool water and massage less. Hot water and massages simulate the sebaceous oil glands on the scalp encouraging them to produce more oil. 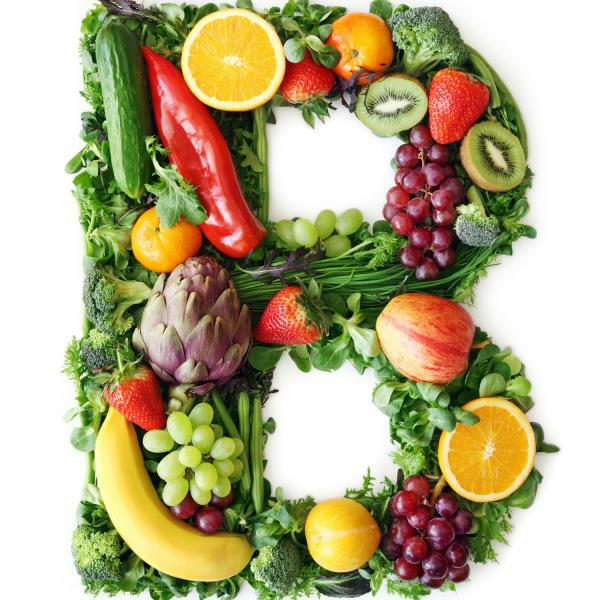 Food for Hair: One of the most important vitamins for body and hair is Vitamin B. Eating food rich in Vitamin B will help combat the oil production in your body and scalp. The sebum production is regulated by having food rich in Vitamin B which is found primarily in foods such as poultry, fish, meat, beans, fruits and vegetables. Care: Frizz is a result of an absence of a hair care regimen, and that’s why a little extra attention is all it takes to tackle the problem head on. 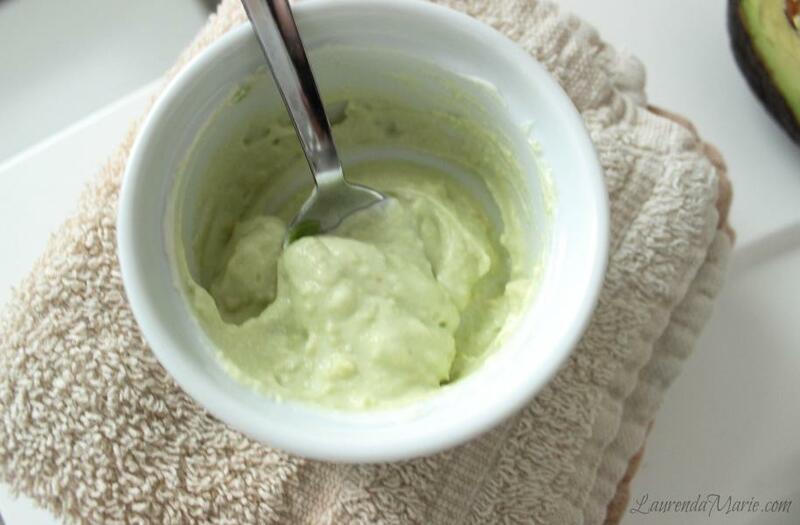 Food for Hair: Using an avocado and yogurt based hair mask is an inexpensive but effective remedy to control frizz. It contains vitamins B and E which nourish the hair and repair damage while the yogurt cleans and deep conditions your hair.